Have a great story idea? 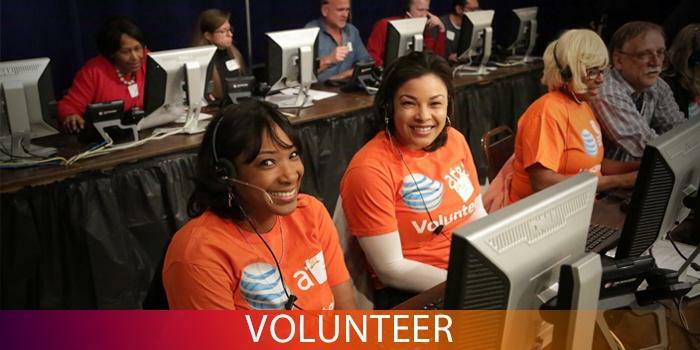 Something you think we should cover on one of our programs or online? Submit it here! 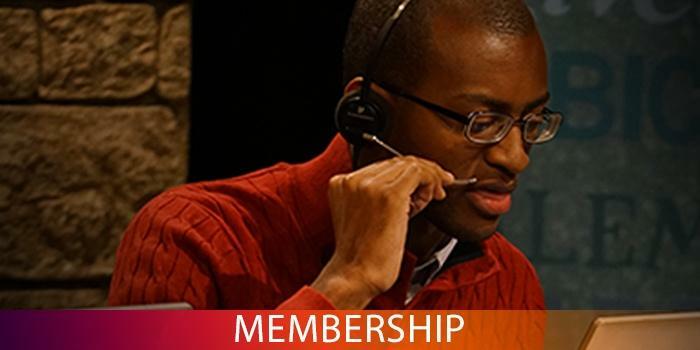 Get behind the scenes, become a part of the successful Milwaukee PBS Volunteer team! 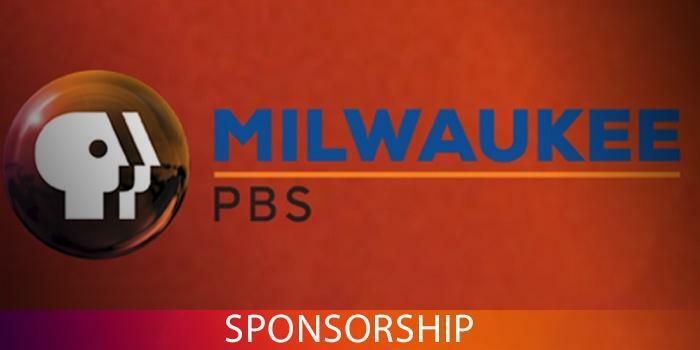 The Milwaukee PBS audience is more likely to watch and trust PBS than any other network. 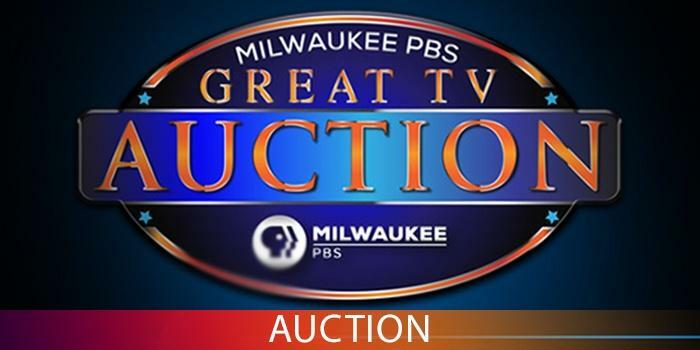 To sign-up, please call 414-297-7036 or click the menu option below. 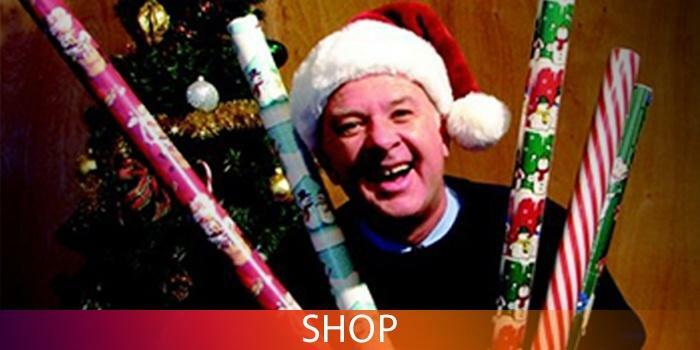 Need a great gift? Every purchase helps to support the shows you have come to love.